→Why Is It Bad To Dry Fire A Bow? 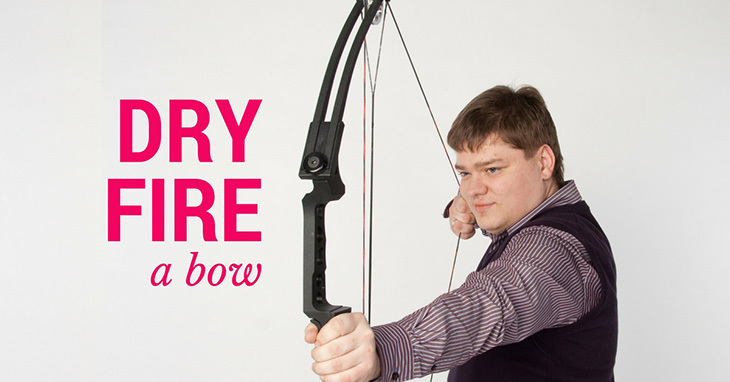 As with different types of bows like longbows and recurve bows, compound bows can easily be damaged by dry firing. 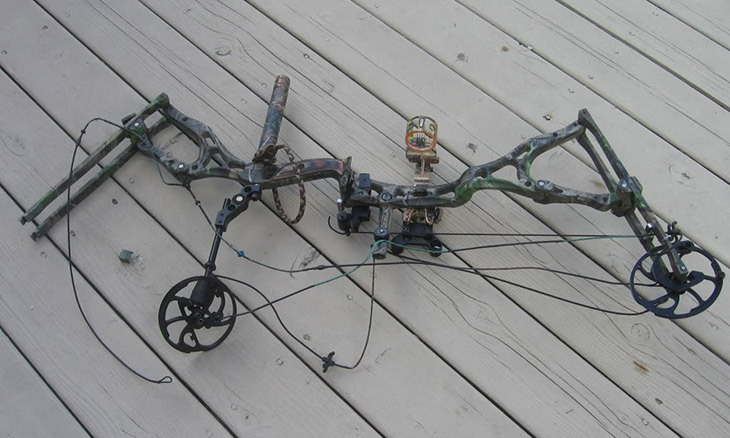 This is especially true for compound bows because compared to other types, they have an intricate system of cables, pulleys and cams that can become potential points for failure. Compound bows are able to store a lot of force that allow arrows to propel forward. During a dry fire, however, all this energy that is instead distributed throughout the bow. With all the added force that a bow typically should not be put under, a dry fire may lead to its breakage. Some of the damages to look for would be the following: cracked or split limbs, bent axles, loose or derailed strings, deformed cams, or broken cable slides. 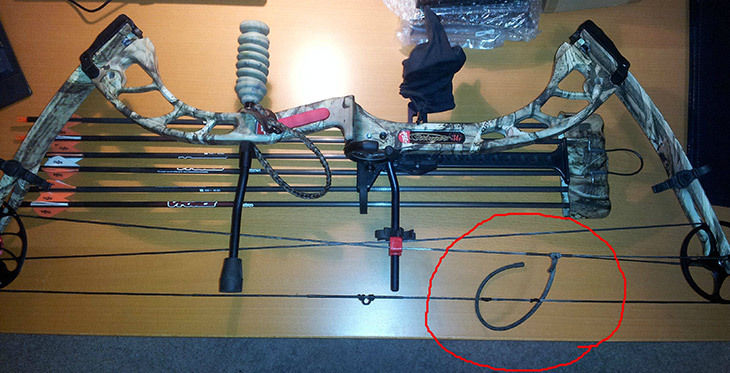 A combination of these damages may happen as well, just like what happened to this compound bow failure, or your bow could shatter completely. If you are lucky, you may sometimes come away from a dry fire without any breakage to your bow at all. But sometimes, even if there aren’t any immediate visible damages, there could still be effects like internal damage or micro fractures to your bow. In this case, even though there does not seem to be apparent damage, you should still have your bow inspected before going off and shooting arrows. Not only does dry firing damage the bow, but it may also cause harm to the archer and the people around him or her. Parts breaking apart or the string recoiling may injure the archers hand and arm. These may even hit anyone who is in the vicinity. In order to avoid further injuries, it is important to take your bow to the shop and have it checked first before attempting to use it again. When archers want to practice their form, they would sometimes draw back their bows and mimic the action of shooting. This is done especially if you are not in an environment where you cannot fire live arrows, or simply want a quick drawing exercise. A lot of times, however, carelessness may result into a dry fire. Dry fires may also happen if your arrow is not properly nocked, or if the archer forgets to load on an arrow. It also happens often that an archer simply does not know that dry firing can cause damage, or does not believe that anything bad will happen. This is why it is important to learn about the equipment you are using. Dry fires usually happen when practicing, so here are a couple of tips to help you practice without the risk of dry firing. You must always load up an arrow and make sure it is properly nocked, even if you are just practicing your draw. Make sure are line up in front of a target as well, just in case you accidentally fire. You can use devices like bow releases, which allow you to fully draw your bow and practice. They limit you from releasing, and prevent dry fires and other accidents. There are also various devices that allow you to train your form and draw without having to use a bow itself such as release aids and training tools. 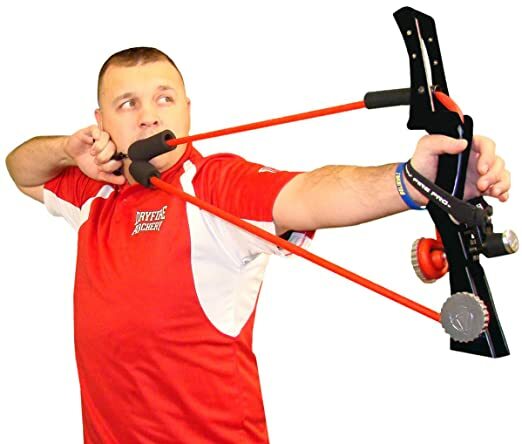 If training and practicing your form is very important to you, you can instead purchase devices that can help you out such as this Third Hand Can’t Fire Release or this Dry Fire Pro Archery Training Device. Any comments and questions will be greatly appreciated. We hope you found this helpful and will make your bowhunting even more enjoyable!